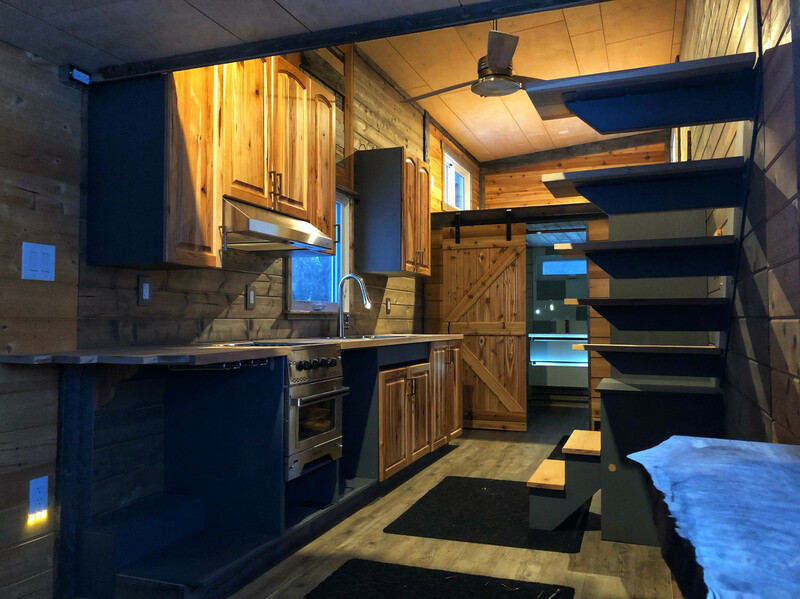 I said ‘screw it’ about 6 months ago and decided to drop everything and build a tiny home. After some headache and some heartache, I’m finally almost finished! I proudly present to Reddit my CozyCasa!! Guys…I walked in on our fosters doing this…I mean, come on!! Can You Think Outside Your Bubble — And Compete To Win Cash?